In the Ardor platform, there are different types of transactions. What do each number type represent? Some are asset transfers, send transaction, and voting. Where can I find a list of these types of transactions? 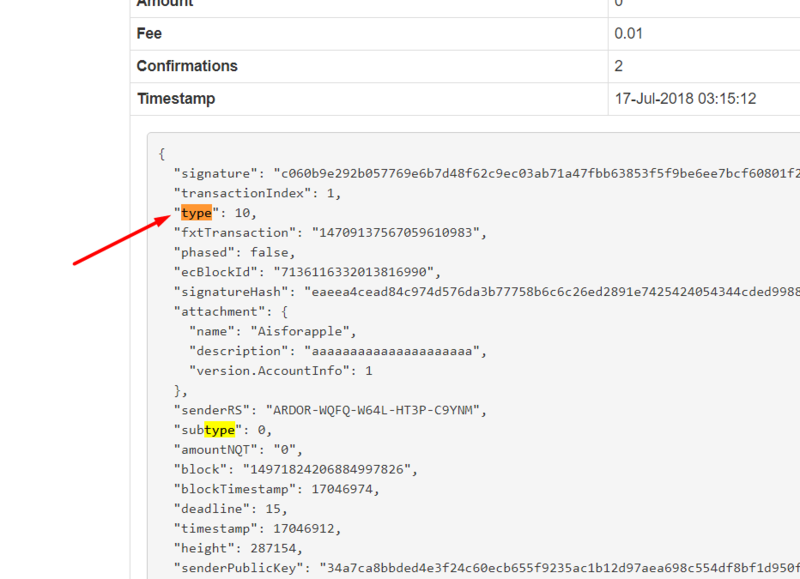 Use the getConstants API and check the "transactionSubTypes" JSON array for a mapping of transaction types and sub types to their display name.